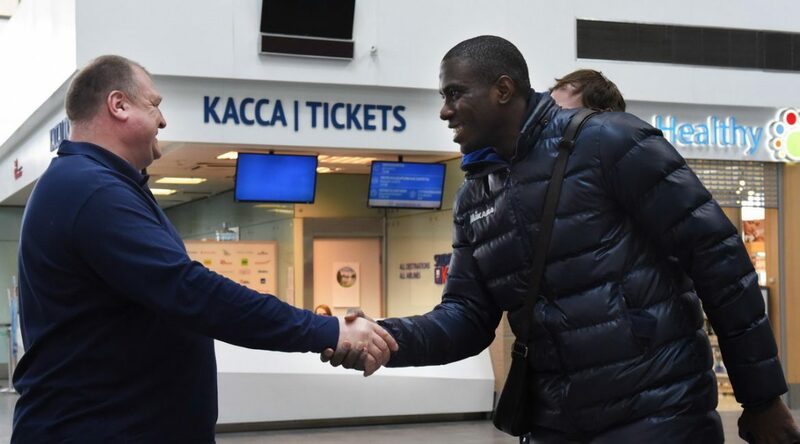 “I’m happy to continue my career in St. Petersburg. Zenit is a terrific club of the highest level, we are able to solve the most difficult and ambitious tasks. I will do everything in my power to bring the team as much benefit as possible. The city in which we live is incredibly beautiful and comfortable. It’s very comfortable for me and my family. After beating Novyi Urengoy in the compmetition’s quarterfinals, Camejo will now try to get Zenit past Dynamo Moscow in Superleague’s semifinals.